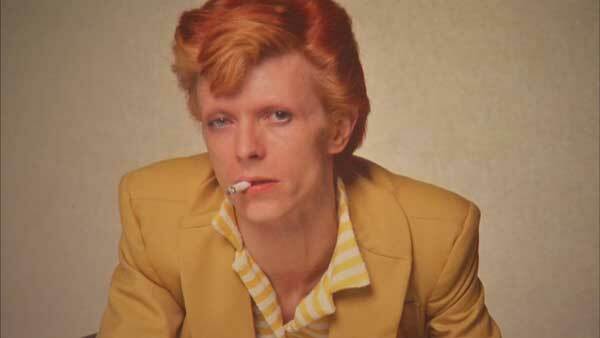 CHICAGO (WLS) -- The "David Bowie Is" exhibit is breaking records at Chicago's Museum of Contemporary Art. Chicago is the only city in the nation to host the acclaimed retrospective of the legendary artist's career. Museum administration says visitors have been flying in from around the world to view the exhibit. George Lucas, Usher and Neil Young have been among the guests. The exhibit runs through Sunday, but all advance tickets are sold out. Some walk-in tickets were released but sold out within an hour. The museum will be open until 10:00 p.m. Friday and Saturday nights, and until 8:00 p.m. Sunday to accommodate the crowds. It is closed New Year's Day. About 150,000 people will have seen the Bowie tribute when it closes this weekend, according to the museum. For updated ticket information, visit http://www2.mcachicago.org/exhibition/david-bowie-is.